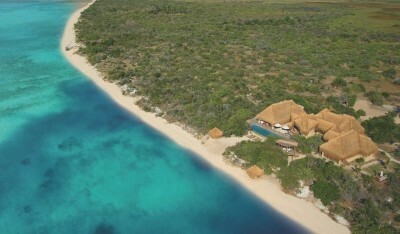 Deserted beaches, clear tropical water and palm trees like you’ve only seen on photographs! 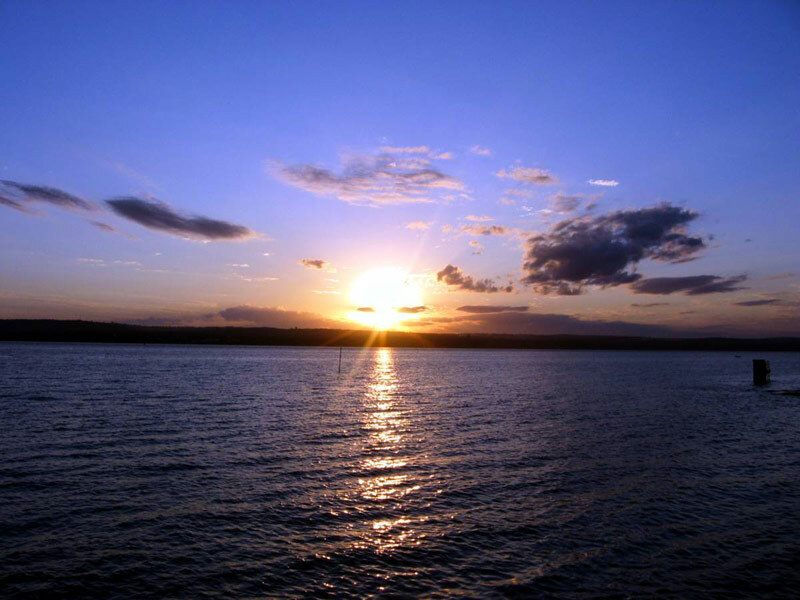 Inhambane is a city located in southern Mozambique, lying on Inhambane Bay, 470 km northeast of Maputo. 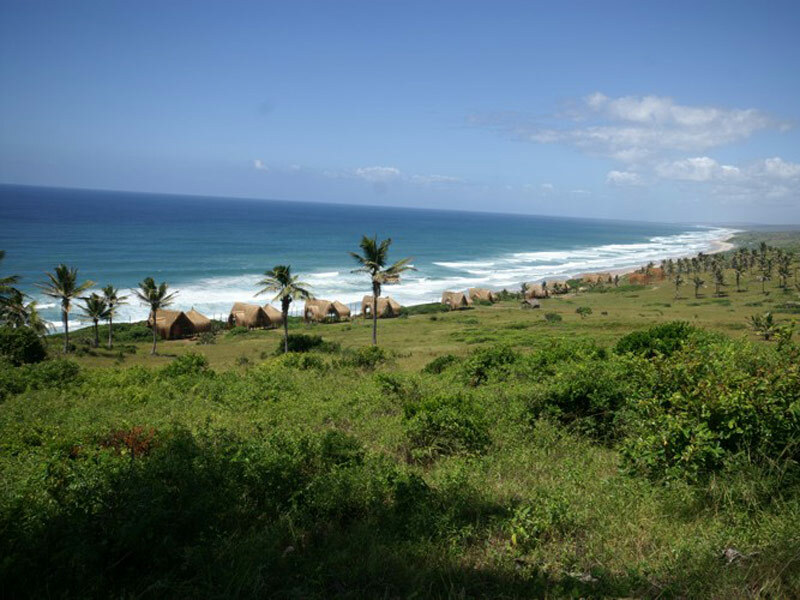 Inhambane is a sleepy historic city known for its rustic architecture. 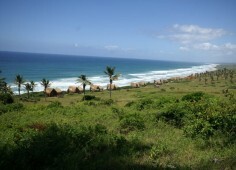 Notable sites in the surrounding district of Inhambane include the Praia do Tofo, Praia dos Cocos, Ponto do Barra, Ilha de Benquerra, Guinjata Bay. Scuba diving is particularly popular in the Inhambane province. 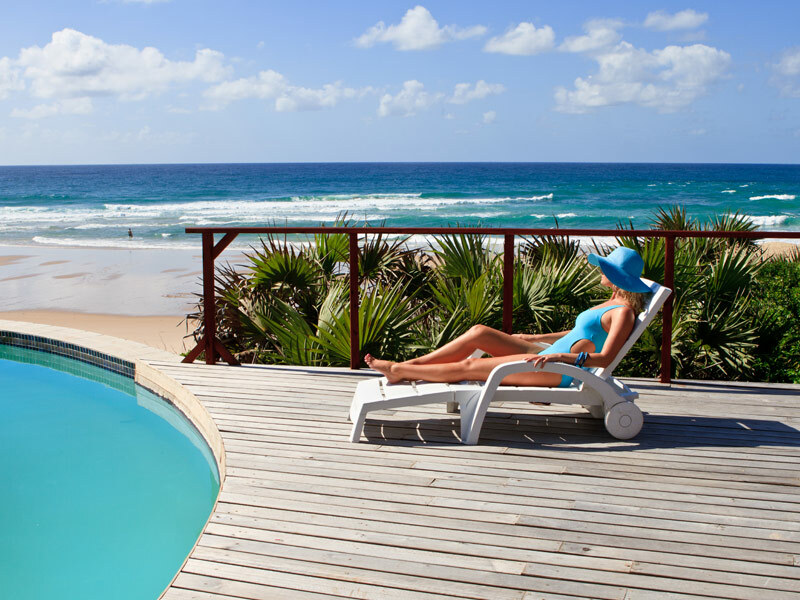 The closest diving to Inhambane is at Praia do Tofo – 22km from Inhambane City. 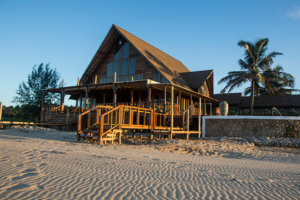 Inhambane is a photographer’s dream with its old crumbling buildings. 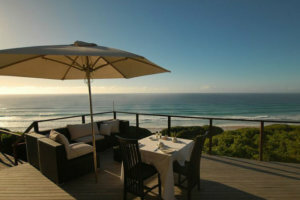 The city is a fascinating mix of African, old-world Portuguese and Muslim cultures. 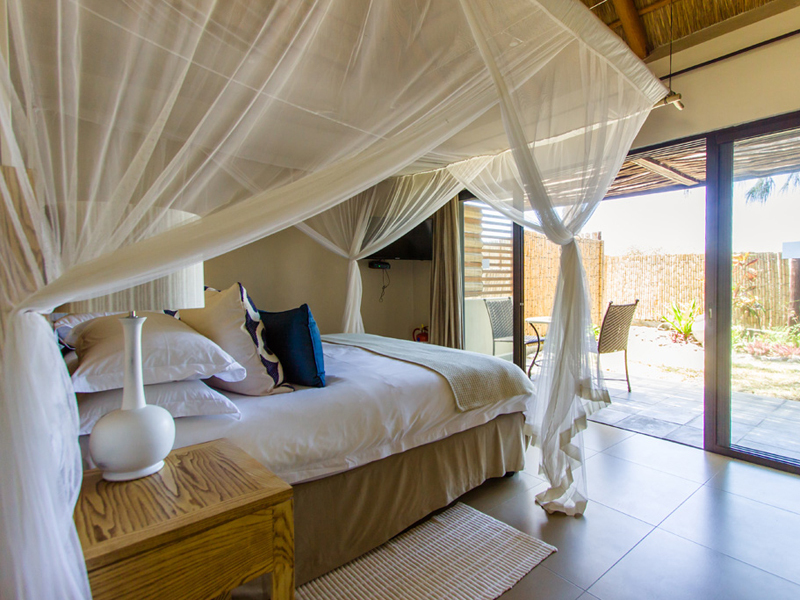 Accommodation options on Inhambane are world class and showcase the best of the Inhambane region – both inland and below the surface. 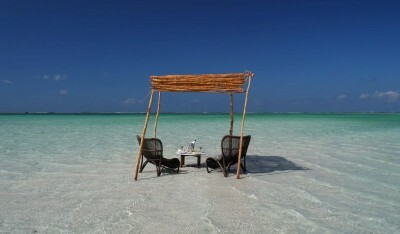 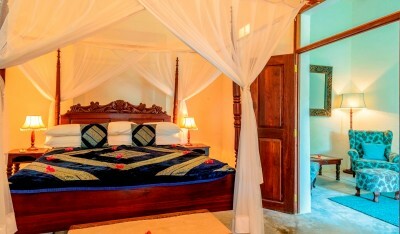 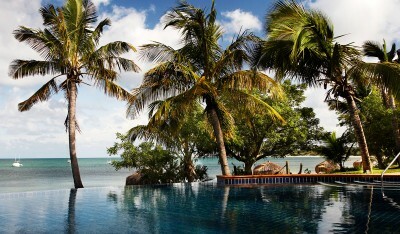 The Hotel has been for decades a reference destination in one of the most beautiful beaches of the Indian Ocean. 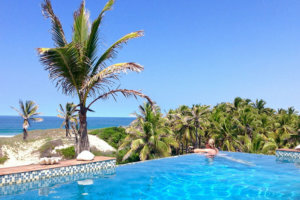 Its history is forever imprinted by the conclusion, at the Hotel Tofo Mar. 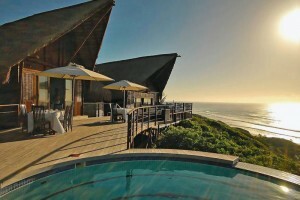 Travessia Lodge is situated between coastal forest and palm trees on the dunes along an endless beach. 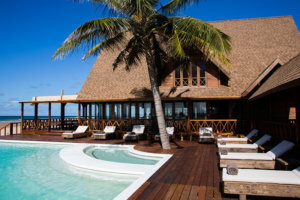 Take a walk on and endless beach, relax in the shade of our palm grove, paddle out or gaze at the sea from the rim flow pool. 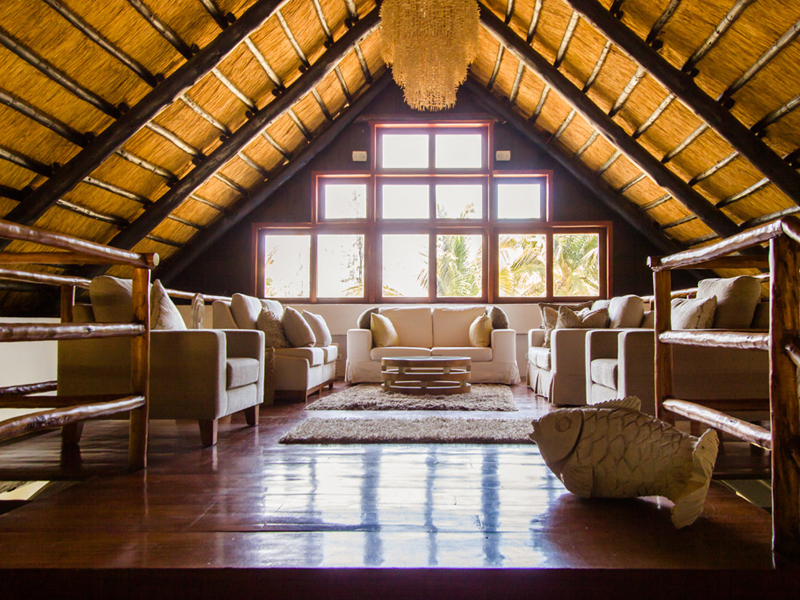 Situated in Inhambane, this lodge is close to Barra Beach. 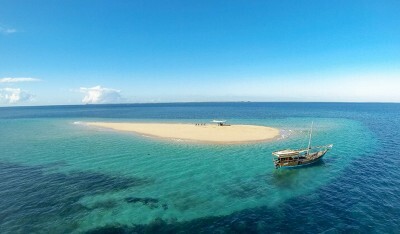 Area attractions also include Tofo Beach. 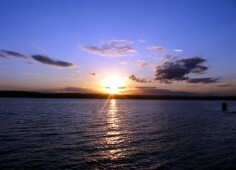 Come and free yourself! 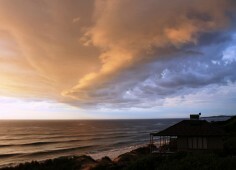 Take long beach walks, watch the sunrise, do some yoga, take a phat bike on a beach adventure. 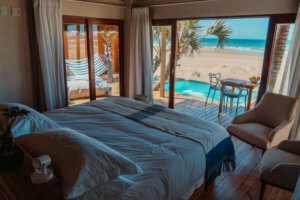 Book into five star Sentidos Beach Retreat, one of the most recent additions to Inhambane’s getaway lifestyle, situated on Barra Beach. 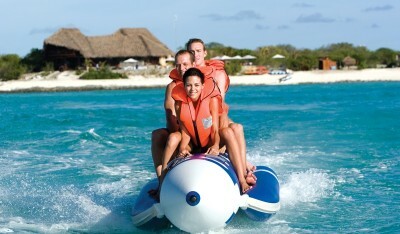 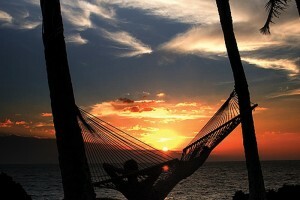 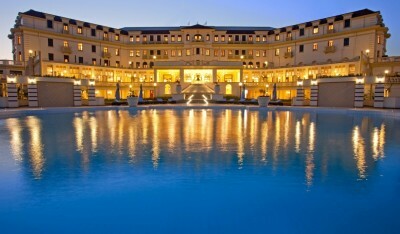 Memorable holidays include pampering, relaxation, activities, and excursions. 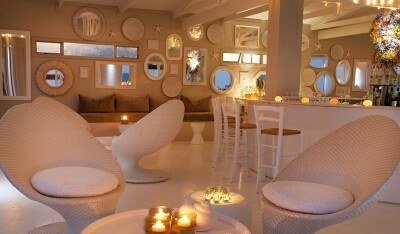 All are waiting at Sentidos. 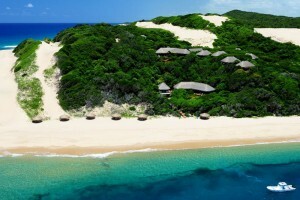 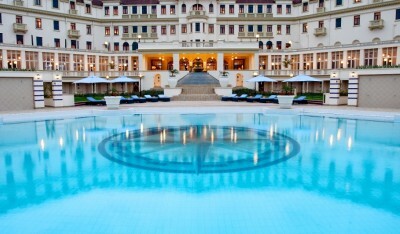 Massinga Beach offers guests the opportunity to experience the splendour of Mozambique in a truly luxurious setting. 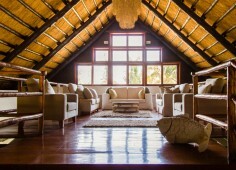 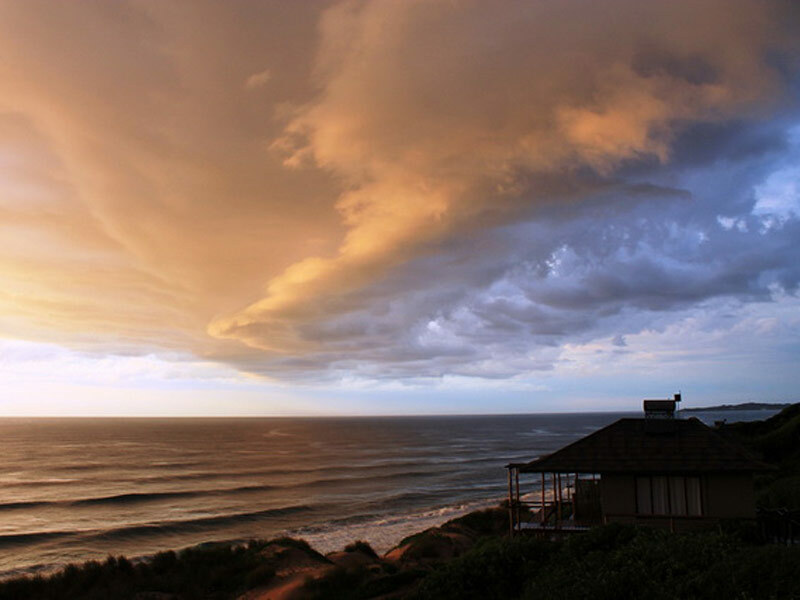 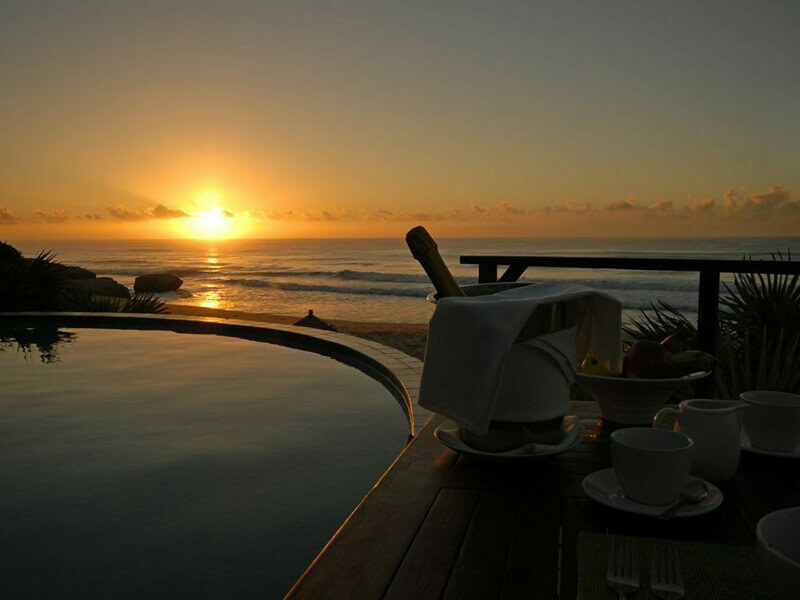 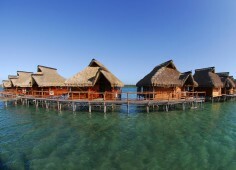 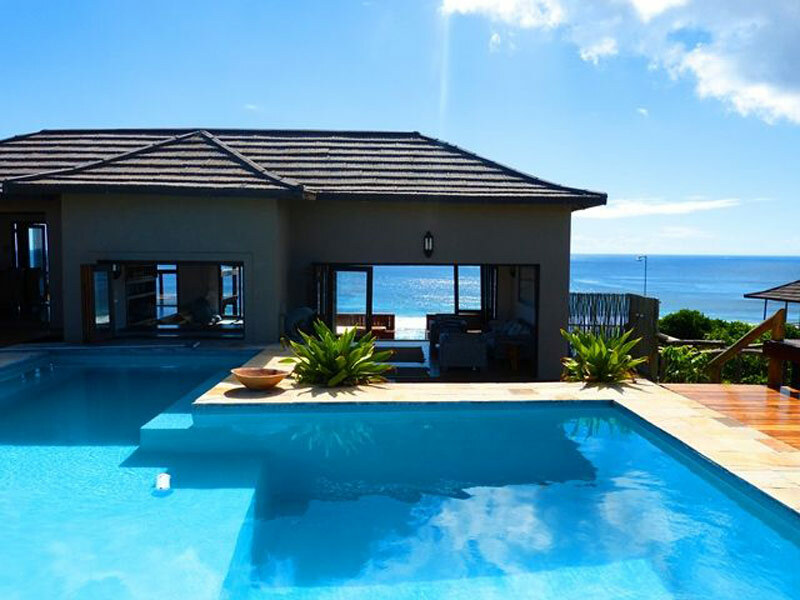 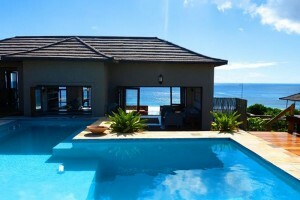 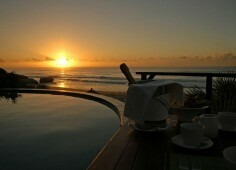 Fantastic Free Night Packages are offered at Machangulo Beach Lodge. 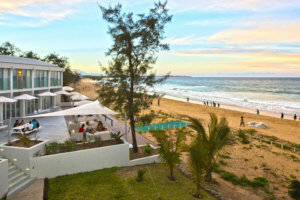 This unique African beach paradise invites you to stay longer and enjoy bigger discounts.